To show how this Toolkit can be used, ‘a creative momentum project’ is now seeking applications from creative entrepreneurs for Video Pitching Toolkit support. ‘a creative momentum project’ will provide financial support (50% of total costs up to max. 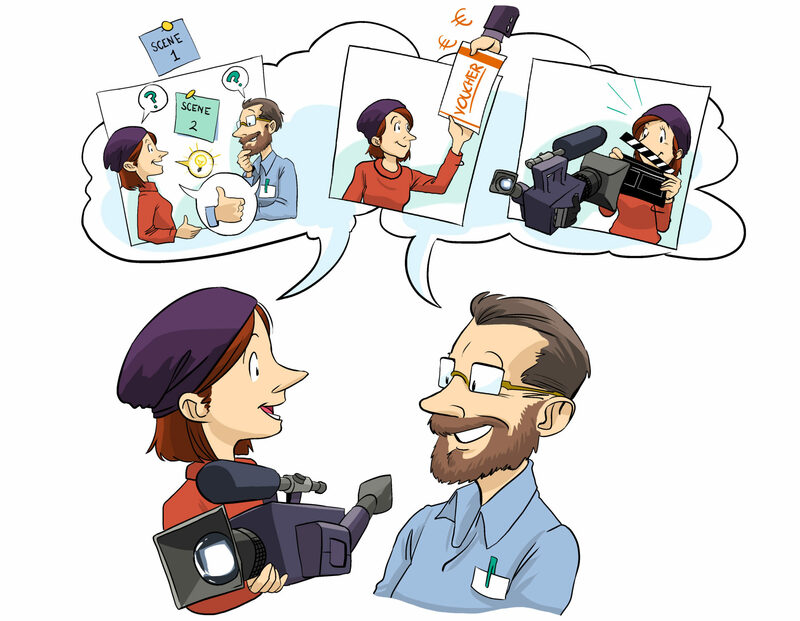 €1,500) to creative entrepreneurs from Northern Finland to produce a ‘pitch’ video. 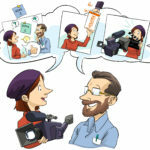 Supported enterprises will contract a video production company from our Company Pool/Panel to make the video. 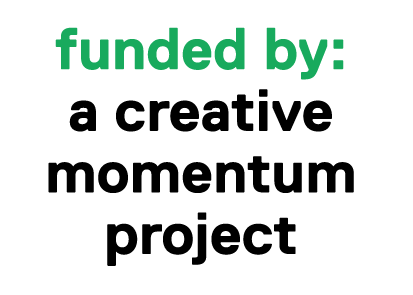 ‘a creative momentum project’ will cover 50% of the total cost of the video or contribute €1,500, whichever is lower. You can download a Word version of the application form to the right to review questions in advance. However applications must be submitted through the online form. Pohjois-Suomen upein MyCreativeEdge-profiili on valittu!